FIN-GER Architecture Studio offers professional design services in Architecture, Urban Planning, Interior Architecture, Art and Design. 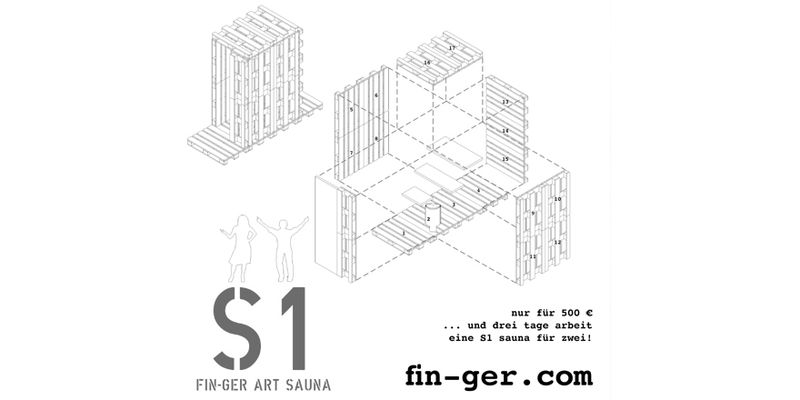 The FIN-GER Architecture Biennale presents top Finnish and German contemporary architects and their architecture. 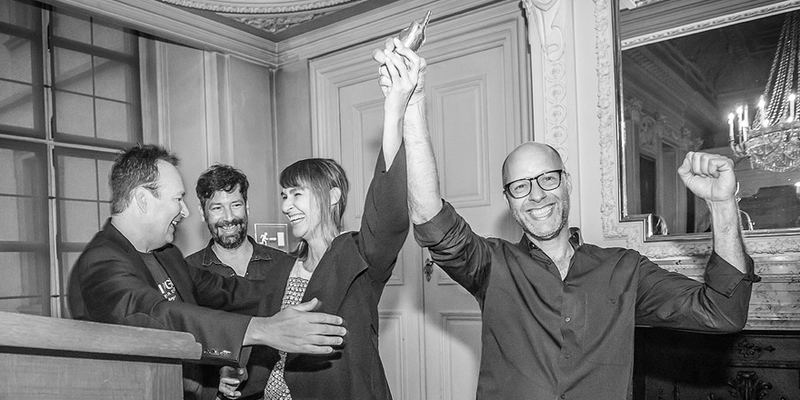 The idea is to arrange the Biennale every year and to alternate the guest country. The concept of the school is based on the Finnish architecture & art education programmes. The teachers are professional architects, artists and educators with emphasis on childrens personal creativity and development. 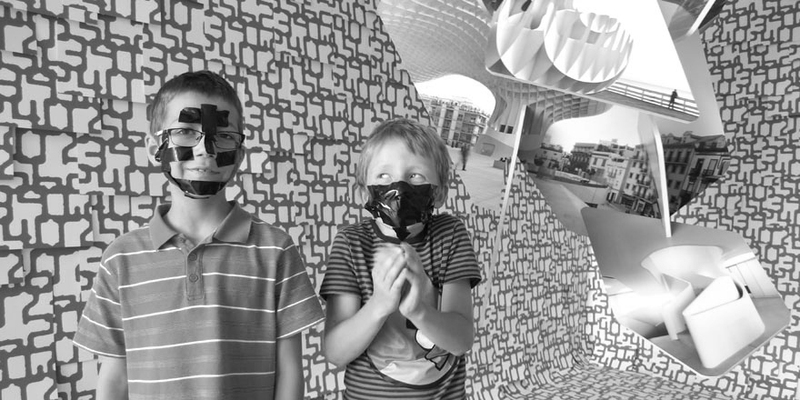 Finnish architect Juhani Karanka has over 10-year experience in teaching architecture to children and youth, and Matthias Braun is a well-known German architect & artist. A Course lasts for six weeks, and teaching is once per week at the FIN-GER Concept Store at Bürgerbräu, Würzburg. Each studio session is 90 minutes long, with max. 8 children between ages 7-14. Teaching is available in German, English and Finnish. Price: 90 € / child / course. Price includes teaching and materials. Tatort Architektur! follows the German tradition of watching a TV crime series in good company. 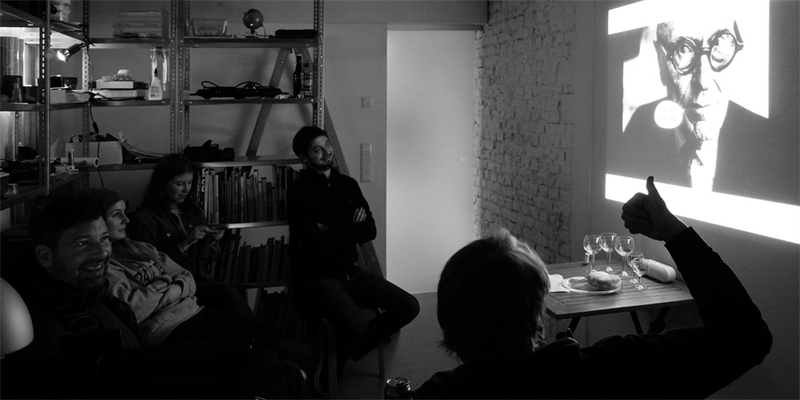 Instead of crime, we watch architecture online-films with snacks & drinks on last Friday of each Month. Welcome! For more information about Tatort Architektur! > Tatort Architektur! 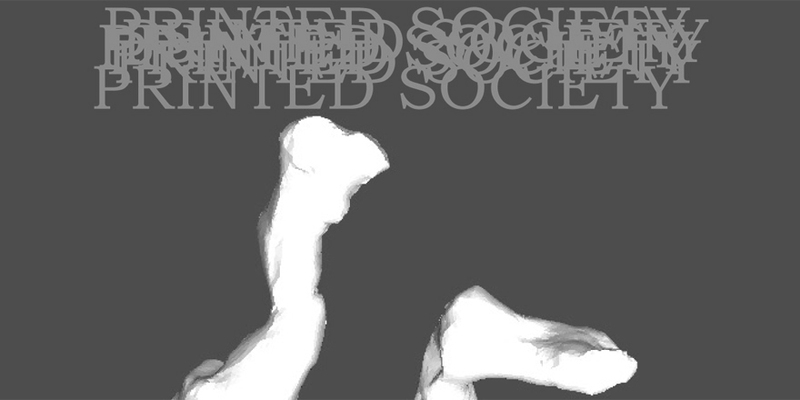 FIN-GER proudly presents Max Gehlofen's Printed Society Art Exhibition during three consecutive weekends in February. Max offers the visitors a chance to try out 3D-printing of art works, and a possiblity to take part in his continuing art project on humanity. 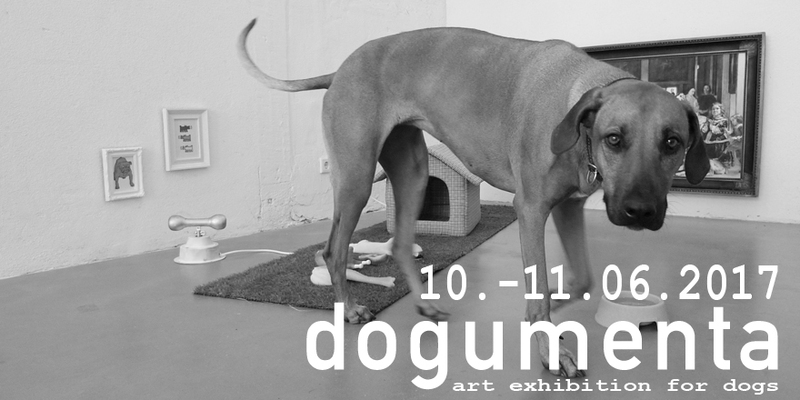 To commemorate documenta 14, FIN-GER Concept Store offers the ultimate sidekick: dogumenta - the art exhibition for dogs. Come and bring along your best pal, experience the unique art exhibition and spend a day at Bürgerbräu and the surrounding parks. P.S. - dogumenta is barrier-free and especially doggy-designed for dog-height viewing. 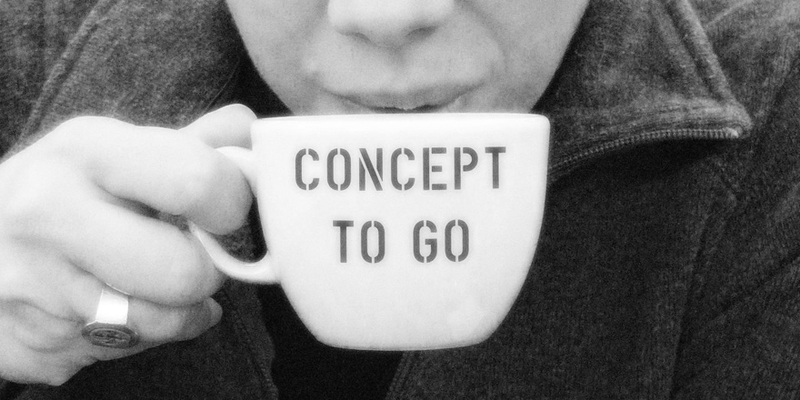 FIN-GER offers an unique opportunity for you to step into the Store and ask for a "Concept To Go". The idea is to provide architectural design advice and freehand sketches by a Finnish architect for people, who are in need of a quick and simple help. In between talking and sketching you can enjoy a nice cup of hot coffee or tea. Please be in contact beforehand in order to make an appointment.